It's the last week at SE 2nd and Alder! The new store is conveniently located on SE 7th and SE Clay near the Ladd’s Addition neighborhood. The public is invited to visit the soft opening, on Monday, May 1st. 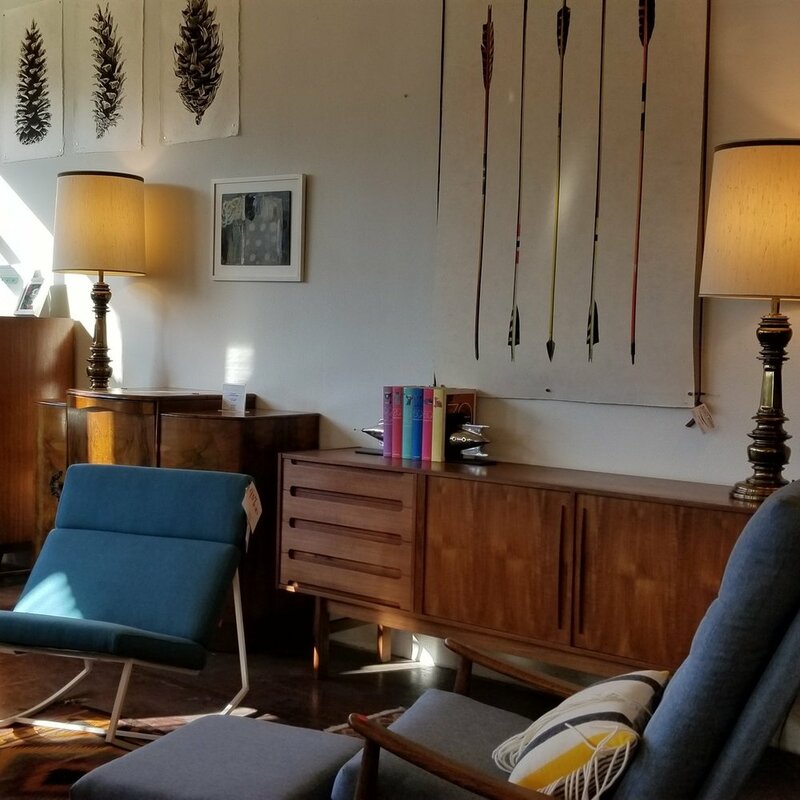 After creating a successful brick-and-mortar store in Portland’s Central Eastside Industrial District, the owners, Mike and Kelly Albino, have decided to move to a new space that caters more to them and their customers. 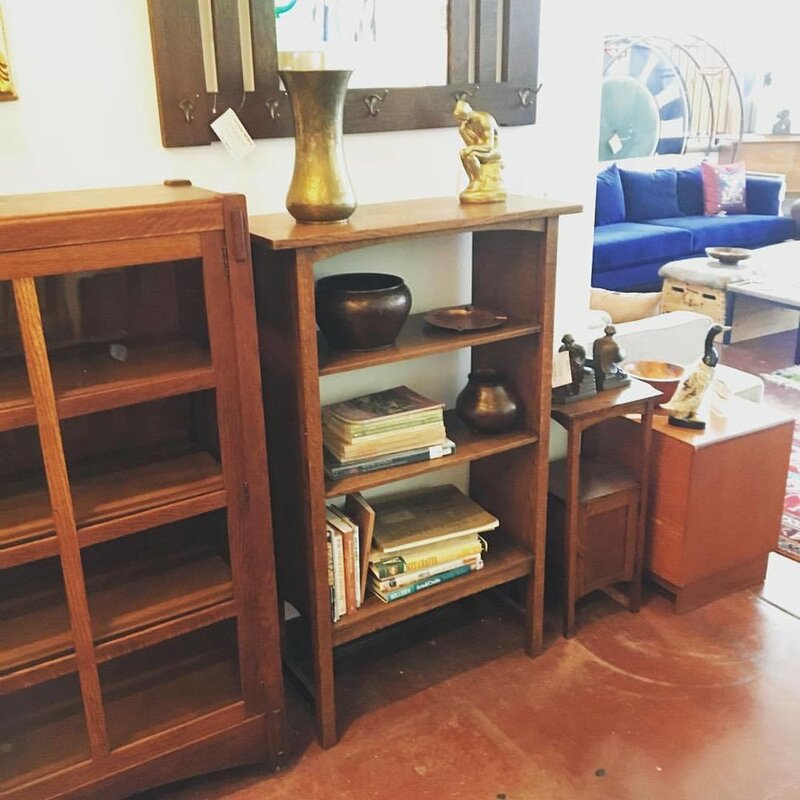 "We have been given a wonderful opportunity to upgrade our showrooms and offer high-quality curated goods from all over the globe," says store owner, Mike Albino. "But we will miss the grassroots community of business people and ideas that have become part of the fabric of who we are." The new space will offer a finished look that will allow merchandise to be presented more professionally while creating an improved shopping experience for all. It comes complete with bi-level display floors, heat and air throughout the store, and restrooms for shoppers. Also, more street parking will be available at the new location, allowing customers to park easily while on the hunt for their next credenza. 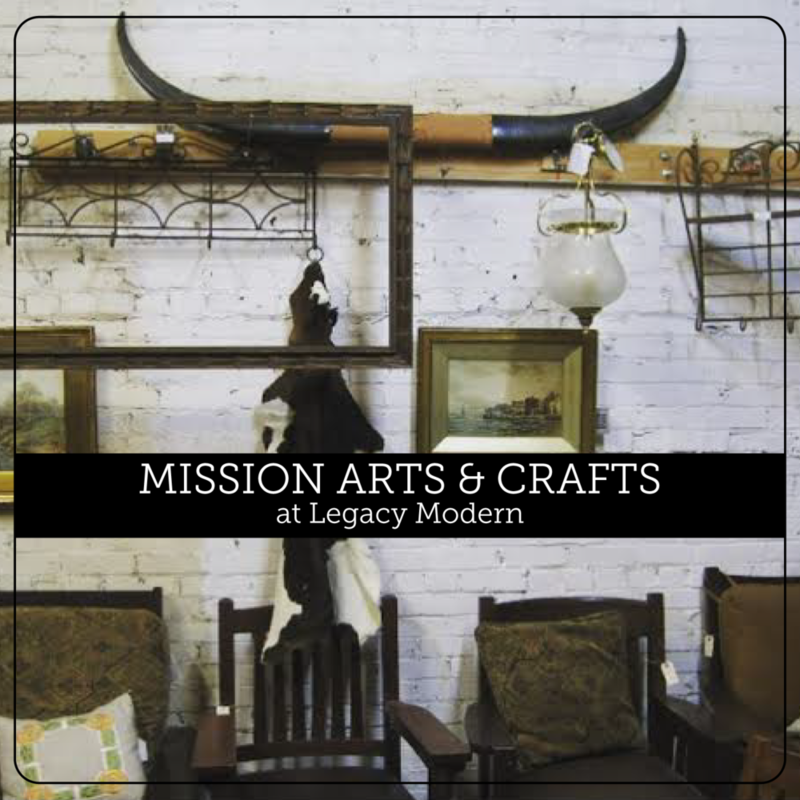 On the horizon, Legacy Modern will be partnering with several local artists and new companies to add to their inventory. 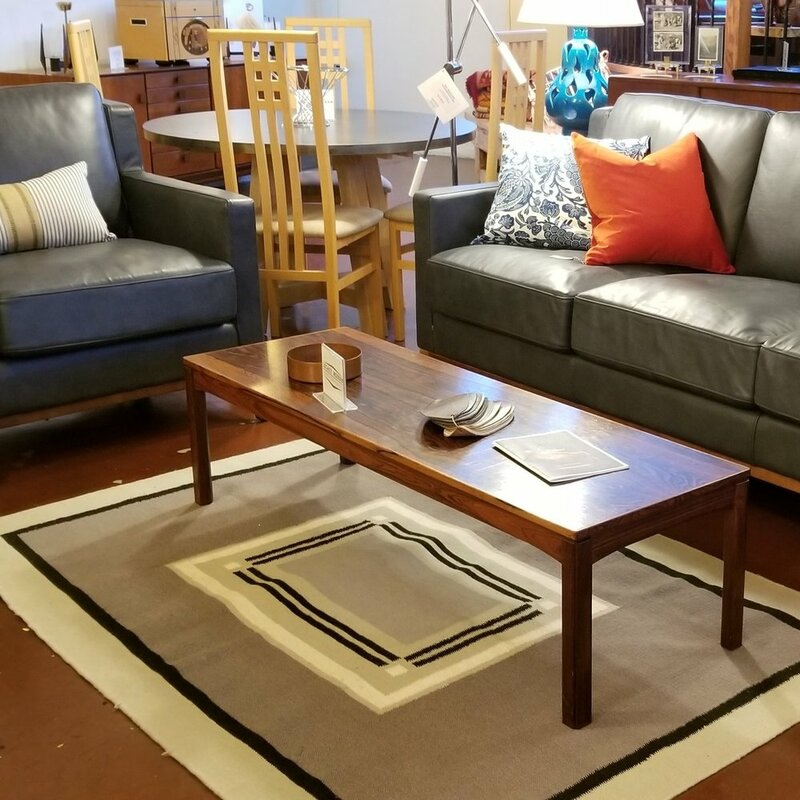 Legacy will become a more complete home furnishings and design showroom, allowing customers to not only furnish their space, but to design it with their new home accessories. There will be a soft open on May 1st and Grand Opening opening news is coming soon. Stay tuned to our website and social media for all the details.